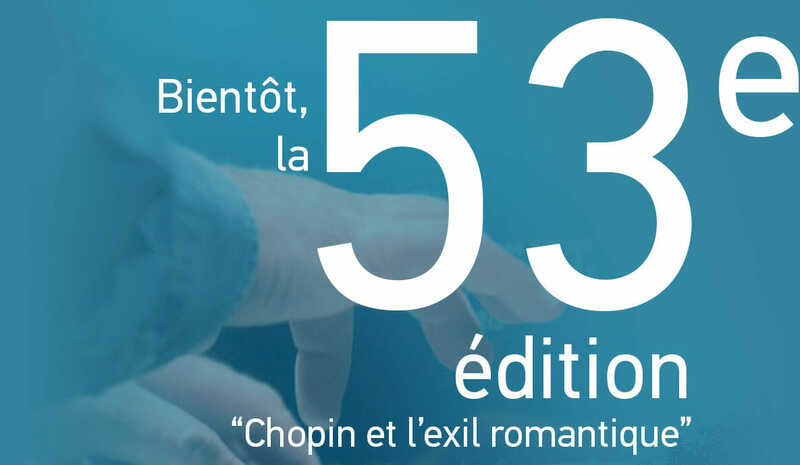 at the 53rd edition of the Nohant Festival Chopin. which will be posted on this website on Thursday, March 14.
and the week of July 17 to 23. The theme will be: Chopin and romantic exile. to enjoy exclusive benefits, and follow us on Facebook.